TVR Sagaris - Massive Accelerations! TVR Sagaris - Exhaust Sound! 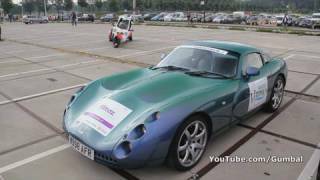 "Le Mans Start" with TVR's!! TVR Tuscan S MKI - Lovely sounds! 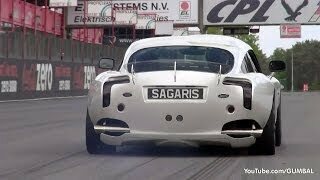 TVR Sagaris - Rev & Dragrace accelerations!